David Busch’s Sony Alpha a7R III Guide to Digital Photography is most comprehensive resource and reference for Sony’s high-speed, high-resolution full frame mirrorless camera. Capable of 10 frame-per-second bursts even at 42 megapixels, the a7R III is fast enough for sports photography with the image quality that the most demanding landscape photographer demands. Coupled with remarkable low-light performance, fast sensor-based phase detect autofocus, and improved 5-axis in-body image stabilization, it gives you all the tools needed to take incredible images. 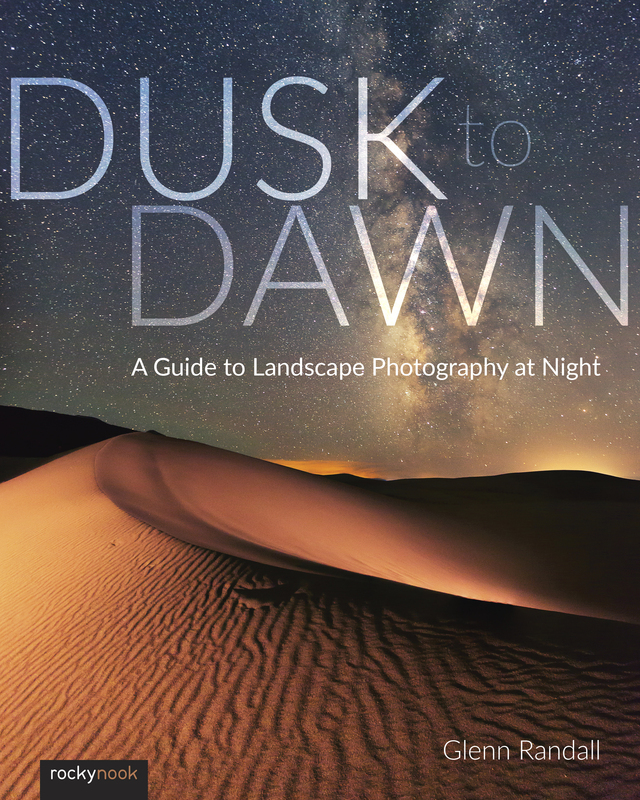 This book will show you how to master those features as you explore the world of digital photography and hone your creativity with your a7R III. 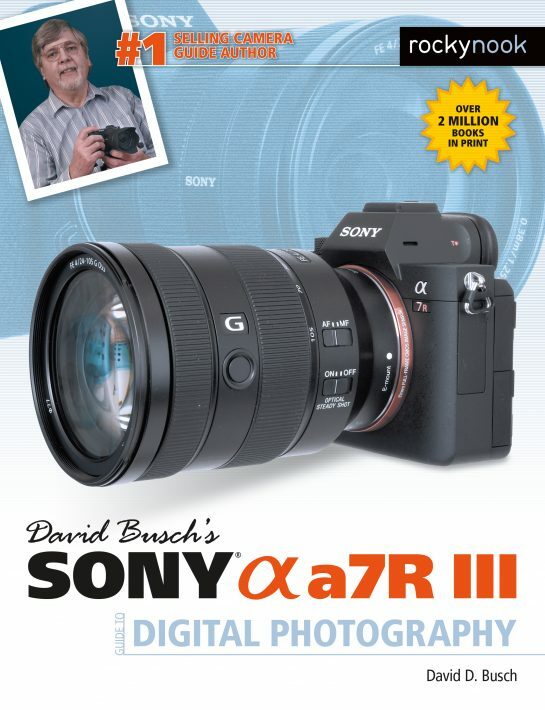 Filled with detailed how-to steps and full-color illustrations, David Busch’s Sony Alpha a7R III Guide to Digital Photography covers every feature of this camera in depth, from taking your first photos through advanced details of setup, exposure, lens selection, lighting, and more, and relates each feature to specific photographic techniques and situations. Also included is the handy camera “roadmap,” an easy-to-use visual guide to the camera’s features and controls. Learn when to use every option and, more importantly, when not to use them, by following the author’s recommended settings for each menu entry. With best-selling photographer and mentor David Busch as your guide, you’ll quickly have full creative mastery of your camera’s capabilities, whether you’re shooting on the job, as an advanced enthusiast exploring full frame photography for the first time, or are just out for fun. Start building your knowledge and confidence, while bringing your vision to light with the Sony a7R III. Product ID: 2121663 SKU: 1140. 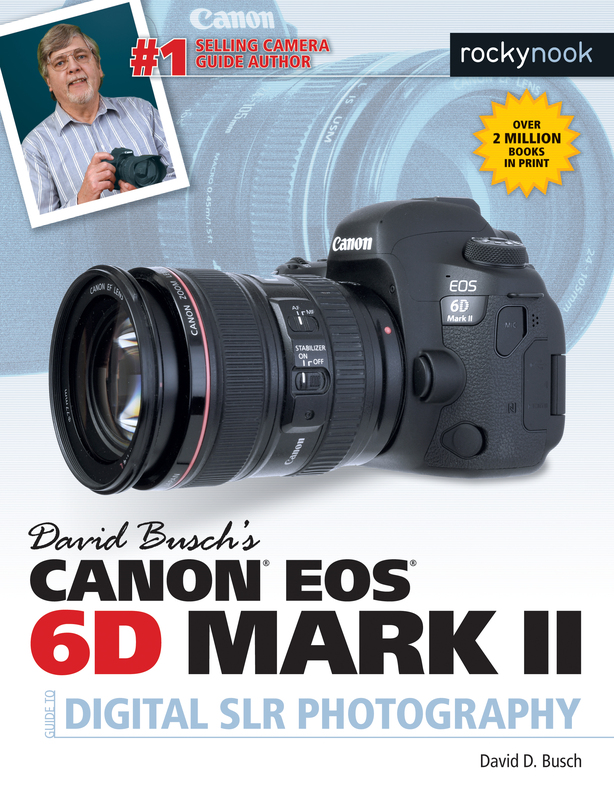 Categories: David Busch, Ebook, Photography, Print, Print and digital bundle, Sony. The Sony a7 series is known for having a somewhat daunting and unintuitive menu system. The engineers seem to have wanted to put in as many settings as possible, resulting in a feature-packed high-resolution camera. 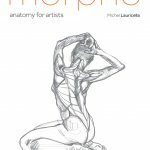 This book is an attempt to take that complex system with a somewhat long learning curve and make it understandable. It thankfully goes way beyond the limited information available in the standard owners manuals. It will help beginners get started and most likely provide new information to the advanced photographer. In the first section of the book, the author’s approach is to not just briefly describe each of the myriad settings, but to give a clear explanation of each one, what the setting options are for each menu and sub-menu item, along with his recommended settings, when applicable, and his reasons for deciding upon those selections. 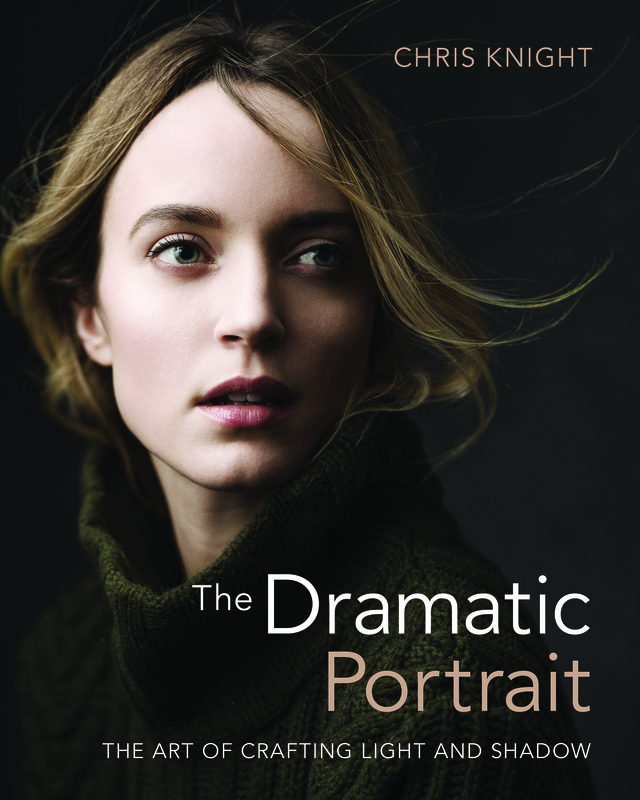 As a result, this book is not to be initially used as a quick encyclopedic reference tool, but rather as an in-depth manual that gives the reader a better understanding of each of the features of this camera, why each setting is used and in what photographic settings. 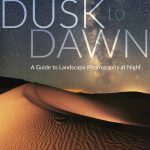 The second half of the book involves a clear explanation of how to put your learning about each setting into practice, covering such topics as getting the correct exposure, autofocus, night photography and other long exposure situations, tips and techniques on movie making, and working with flash. He also describes the variety of customization settings available with the Sony a7Riii. 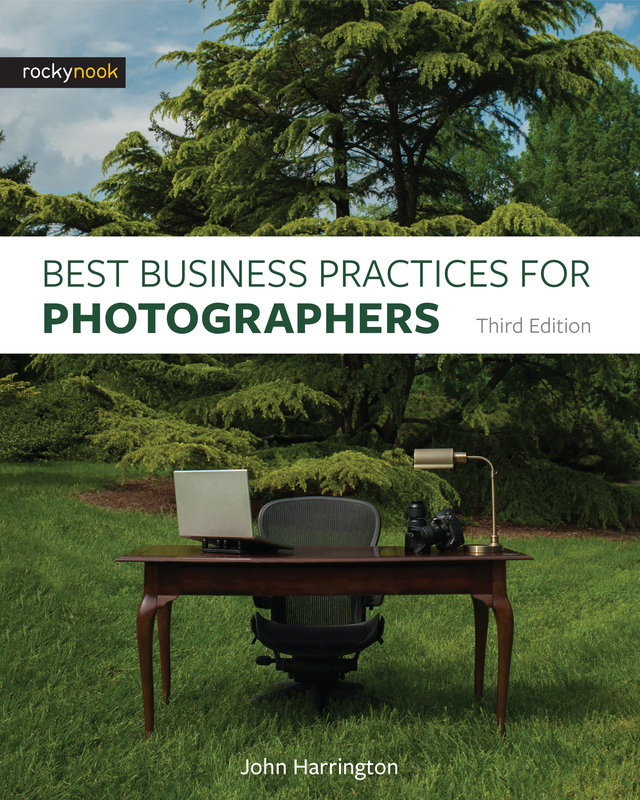 There are also helpful chapters on lens and accessory selection and on problem-solving/troubleshooting. Due to the intent of the book to help us learn this complex system, at times it does get a bit wordy. Additionally, some chapter sections will refer you to more information described in a later chapter, resulting in some discontinuity in reading. Overall, if you have the time and inclination to slowly go through this book to learn the intricacies of this highly-rated camera, you will have the satisfaction of having a deeper understanding of how to make this camera work for you.